Welcome! We make video games. You are a crossing guard helping people across the street. But there are too many cars. Like, way too many. You can't save everyone! Try to save as many people as you can but don't worry about the ones who get squished along the way. Plenty of games reward perfection, this one rewards adequacy. 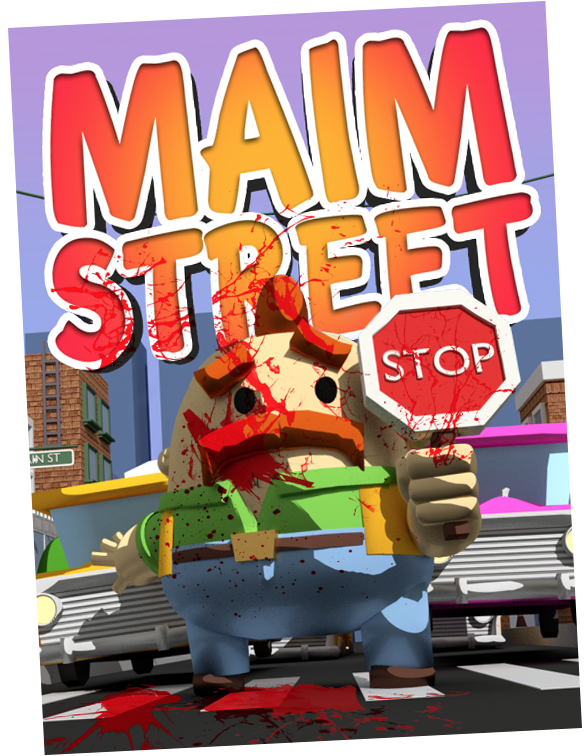 An upbeat, well-intentioned chainsaw runs across the country to reunite with his human family, unaware that they fled because he's a dangerous and deadly pet. 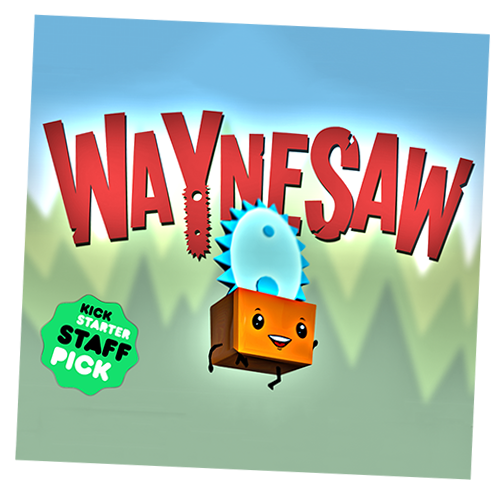 Waynesaw is just a little creature who wants to love and help people but has no idea how much destruction he causes along the way. In that sense, isn’t Waynesaw as human as any of us? No. He is a chainsaw. We make a webcomic called AmazingSuperPowers. It's a comic strip that's been running for several years and has been seen by millions across major sites and publications. Check it out, it may or may not make you laugh. And that's a promise.